Get married at the Museum! Set amongst trees and meadows in the beautiful Henley on Thames, the River & Rowing Museum offers a unique wedding venue. Arrive by boat, have drinks on our beautiful terrace and get married in our stunning glass fronted Thames room. 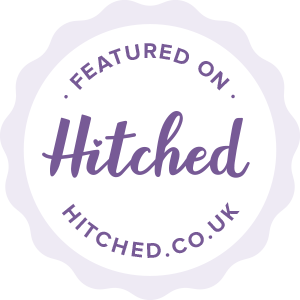 We pride ourselves on our personal service and our experienced wedding planner will work closely with you to ensure that every detail is exactly as you would wish. The catering team at the Museum offer delicious and stylish food, using seasonal produce and all cooked on site. As well as offering wedding packages, our catering team are happy to create a bespoke menu to suit your requirements and taste. We are licensed to hold wedding ceremonies and civil partnerships in our beautiful Thames room. The Thames room seats up to 120 people for a ceremony. The Museum is licensed until midnight every day of the week. To arrange a viewing of the facilities or discuss the option of a wedding further, please contact our events team on 01491 415631 or events@rrm.co.uk.